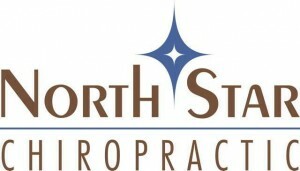 At NorthStar Chiropractic we recognize that the needs of athletes vary greatly based upon activity, intensity, and history. Dr. Jacob has focused much of his post graduate studies on meeting the needs of athletes, and it is his belief that vertebral subluxation of the spine alters biomechanics due to improper nerve impulses from the joints of the body to the brain. An adjustment can restore these deficits, change biomechanics and ultimately correct a faulty movement pattern leading to the resolution of many chronic issues that plague many athletes today. Dr. Jacob feels that life is a sporting event and everyone is essentially an athlete competing everyday in some capacity. It is important that your body be prepared for whatever life may throw at it, and the easiest way to ensure success is to maintain a spine free of vertebral subluxation.